Every leader wants to make the most of their team. However, this may seem like an impossible mission. The truth is that there is a science behind leadership. You need to understand each one of your team members and know how they work, how they function, to what they respond to. This way, you will be able to reach them and make the most out of each one. Discover how to run your business successfully. Nevertheless, you want to ensure that you are able to get the most out of your team altogether. So, besides your leadership capabilities towards each one of the members of the team, team members also need to get along and understand that they are working all towards the same goal. In order to ensure that you can get results from your team. you need that all team members are on the same page. They need to be aware of the values of the company and be ready to step on their behalf. 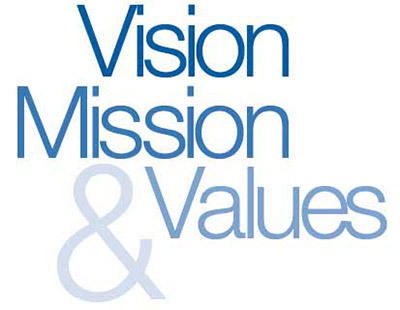 Some examples of values can include profitability, caring about people, quality, integrity, harmony, and excellence. Unless the leader can set a target that all team members understand, there’s no point on having a target. The reality is that while leaders can see the bigger picture since they have access to a lot of information, the same can’t be said about team members. So, as a leader, you want to make sure that you are able to clearly communicate all the goals that you have for the team in general as well as the goals that you have in mind for each team member individually. Nevertheless, the mission of a leader isn’t just stating what needs to happen or the result they want to achieve, It is also important to state the priorities and the different ways team members have to achieve those same goals. Take a look at the ultimate guide to OKR. When you are a leader, it is important not only to clarify the goals that the team needs to achieve but also how the different team members should be able to work together. The reality is that on most occasions, the work of one team member is directly linked to the work of another member of the team. So, it is crucial that there is sync. Discover how to make the most out of your time. A leader should always lead by example. 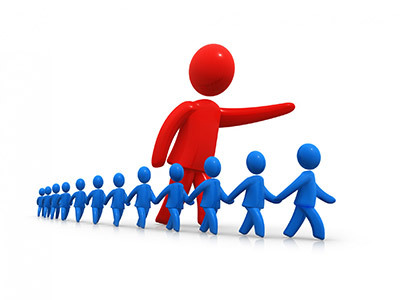 After all, when you are a true leader, all team members will see you as a role model they want to follow. So, you better not mess things up and keep doing things the right way. Even when things don’t go as expected, you should be the one assuming total responsibility. You should never ask someone to do something you wouldn’t do yourself. To ensure that you are doing a good job as a leader, you need to measure your results. One of the best ways you have to do this is by evaluating how the different team members are progressing and see if they can do better.